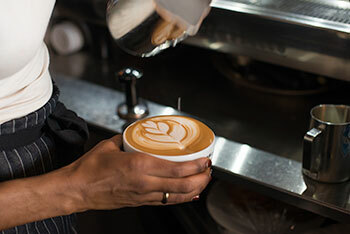 Great specialty coffee is our passion, roasting to order single origin varietals and blends of unique character and quality. 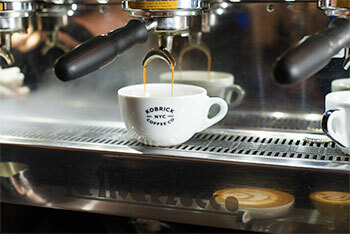 We offer exceptional coffee from the top growers of the world’s renowned coffee producing regions. 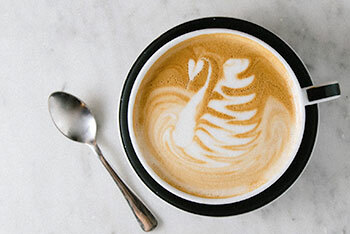 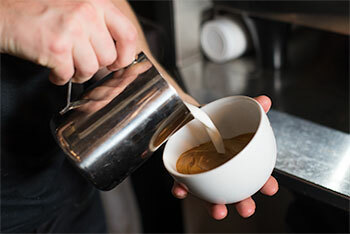 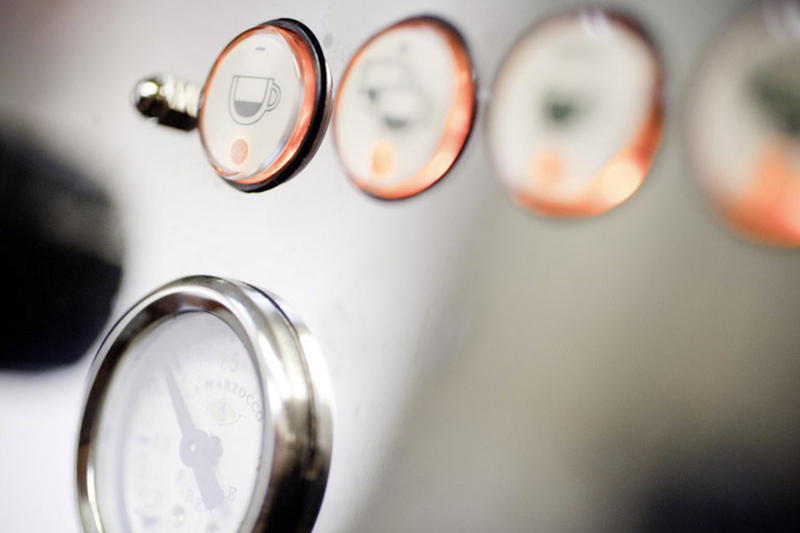 Fueled by our obsession for great coffee, we offer our B2B customers invigorated support that covers every aspect of coffee and espresso, emphasizing how it can positively impact your business. 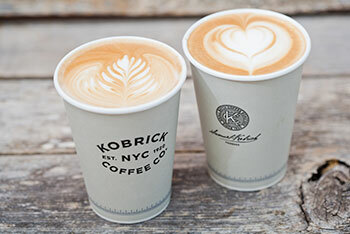 Our customers are our partners and whether you are a restaurant, coffee shop, cafe or hotel, with access to great coffee, training and support, the benefits of being a Kobricks partner are compelling. 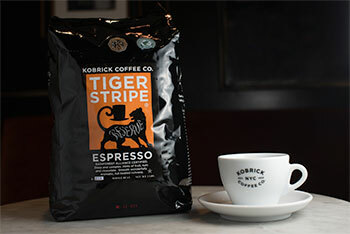 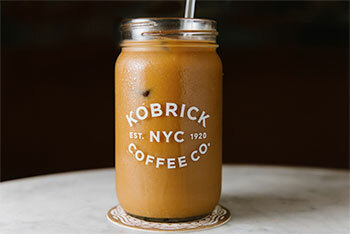 Kobrick Coffee Co. makes it easier for hundreds of Coffee Bars, Cafes, Restaurants, and Hotels, Nationwide, to shop our just roasted coffee. 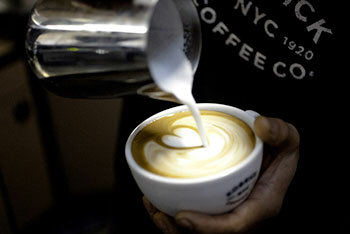 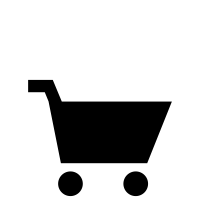 Also, we have a well-rounded variety of brands for all things coffee, tea and beverage.